Ewan. I drew this for Stampy. I watch your lets play Videos all the time.. HD Wallpaper and background images in the Stampylongnose club tagged: photo. 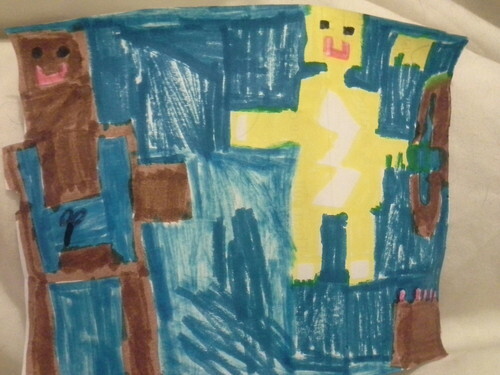 I drew this for Stampy. I watch your lets play Videos all the time.